The preparation you put into getting your property ready for sale can be the difference between getting a standard price and an exceptional price. The best part is, it’s not hard, time consuming or expensive. Whatever your motive for selling, the process can either be stress free or tense and disappointing. The good news is that you have the ability to choose. There are factors that will influence the outcome of any sale. There’s selling your house – and then there’s really selling your house! Whatever your motive for selling, the process can either be stress free and lucrative – or tense and disappointing. The good news is that you have the ability to choose. A laid back attitude to selling can result in an average result, whereas a few clever, yet very simple and affordable, sales strategies can help you achieve a winning result. Firstly, working together with a trusted agent towards a common goal throughout the entire sales process is very important. 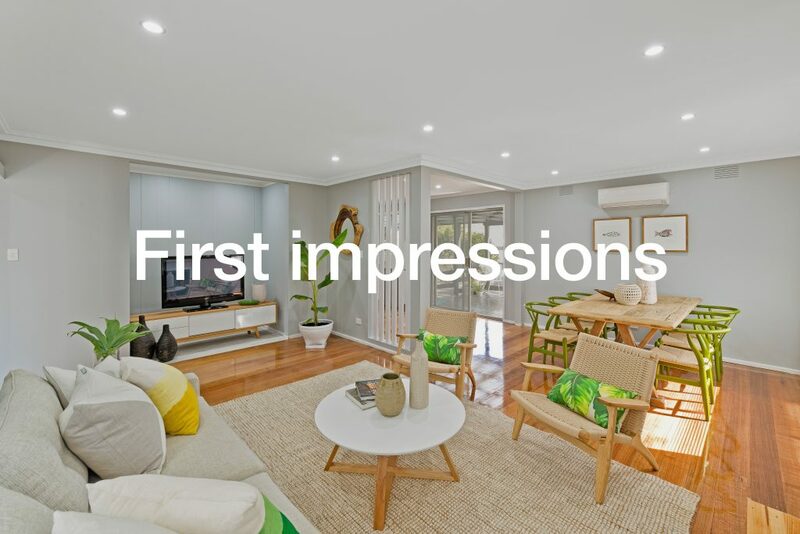 Secondly, in addition to the suggestions below, our sales consultants at Ray White Drysdale can objectively assess that attractiveness of your home and recommend more ways to maximise your particular property’s features and minimise its shortcomings. They can also facilitate a stress-free sales process. In many cases, your home will be one of the largest assets you will ever own and you can add thousands of dollars to the sale price, simply by paying attention to its presentation, both inside and out. Following are a few tips to consider in order to present your home at its best to potential buyers. Since first impressions do count, we recommend you start with the outside. Creating an impression of a well cared for home is essential. The first glimpse of a well-maintained front garden will have a positive overall effect on visitors and create a good impression for the rest of the property. Give the exterior of the home a quick fix and makeover. Repair and paint any part of the house that needs it, for example paint peeling off gutters, facia, doors and windows. Replace any rotting timber, loose deck boards, steps and doorknobs. Clean the outside of the house including the windows and frames. Keep paths swept clean of leaves and grass and hose down on “open day”. Clean/paint the gate and letterbox. Pay attention to any creepers and branches over-hanging roofs and gutters. These should be pruned back. Start garden improvements as soon as a decision is made to put the home on the market. Lawn fertiliser can be applied to green up the lawns. Keep the edges neatly mown. Roll up the hose and put it away. Also store other garden tools and rubbish bins out of sight. A pool can be a great asset for those looking for a home with entertainment and recreational facilities. Owners should ensure that the pool has been vacuumed and is clear of leaves on the top as well as the bottom of the pool. Deckchairs and covers should be displayed to present an attractive environment. The key to an inviting interior is creating a welcoming feel to the home. Presenting a tidy yet lived in home, with plenty of light and space will do wonders. Start with the walls and ceiling. Often all that’s required is a good wash, however if this does not get rid of all stains, especially those left by water leaks and grubby fingers, then the walls will need painting. The door and window frames should also be cleaned and painted where necessary. Make sure all lights work and check the strength of your globes to ensure a warm yet bright light in living areas and a more white light for work areas such as the study or kitchen. The kitchen is one of the main areas a buyer will be interested in. Make sure all surfaces are clean and clear of clutter and that the electrical equipment that is being sold with the house is spotless and in good working condition. The bathroom is another important area of the home and should not just be spotless but hygienically clean. The floor and wall tiles must shine and be free of mildew. It may be a good idea to replace the shower curtain, toilet seat and towels. White towels can help brighten a dark bathroom whilst contrasting rich colours give a white bathroom a sharp fresh look. A plant or flowers will also add some interest. Show off the rooms to their best advantage. This will probably mean boxing some of the clutter and placing it in the garage/shed. An uncluttered room can create a feeling of relaxed openness. The temperature and aroma of your house are also central to making your home attractive. In the summer the home should be kept cool and in the winter it should be warm. Odours such as smoke, pets and food smells can be eliminated with the use of air fresheners and carpet fresheners. 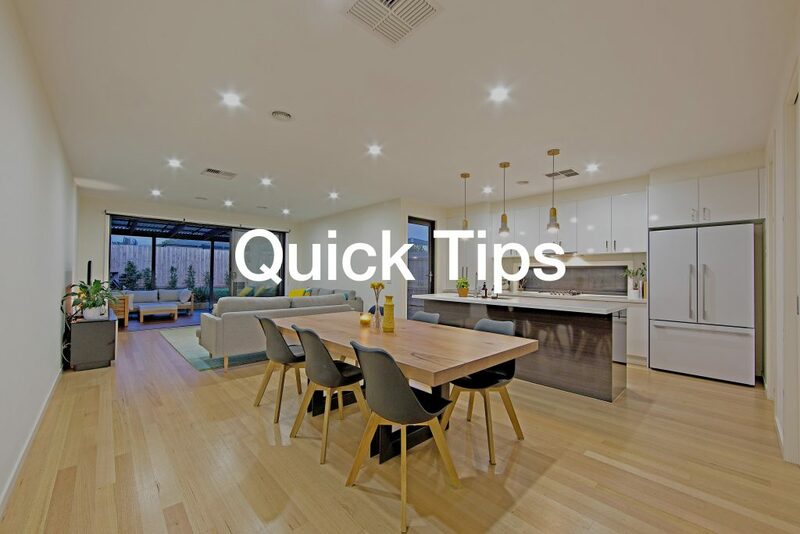 Remember that buyers will usually be visiting a number of properties on the same day, and yours may very well be in competition with others on the market at the same time. Here are a few tips to make your home stand out from the crows during their visit. Have some soft music playing to create a warm and relaxed atmosphere. Freshly brewed coffee and freshly baked bread can create a winning aroma. Add vases of fresh flowers around the home. Leave the lights and lamps on and open the curtains. Have the air conditioning or heat operating before the open commences to create a welcoming atmosphere. Make sure the beds are made, the dishes washed and papers and toys stored away. 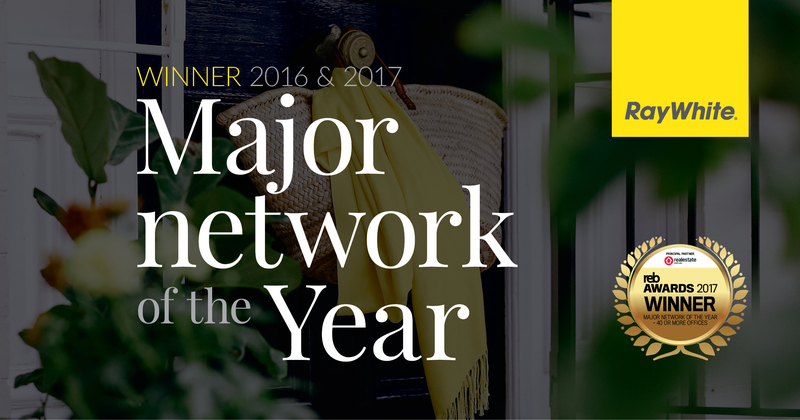 After the Open Home your Ray White Agent will let you know the number groups and interested parties that attended the open home. During the week they will make contact with those potential buyers to establish their interest. This will be summarised in a brief report for discussion between yourself and the respective agent. Each method has its particular advantages. It is advisable to speak to your agent about which method is likely to best favour your particular property and its location. While our company has successfully utilised all sale methods, we have found that sale by auction is the preferred method amongst our clients. Given an auction is likely to attract many qualified buyers, it allows competitive bidding, which can greatly increase the final sale price. If choosing the auction method, research the success of company’s auctioneers and their level of experience, as a skilled auctioneer can add significantly to your end result. Most auction marketing periods run for about four weeks.